Though it doesn’t look like we’re getting Kristen Wiig, Leslie Jones, Melissa McCarthy, and Kate McKinnon back anytime soon, it appears there is yet another Ghostbusters film underway. Ghosts, after all, never die. According to Entertainment Weekly, Thank You for Smoking director Jason Reitman is set to direct and co-write a script for an upcoming Ghostbusters film, slated for a Sony release in summer 2020. Reitman is the son of Ivan Reitman, director of the original Ghostbusters films, and he plans to set this new iteration in the universe once populated by Venkman, Ray, Spengler, and a New York that has faced down the marshmallow demon and won. 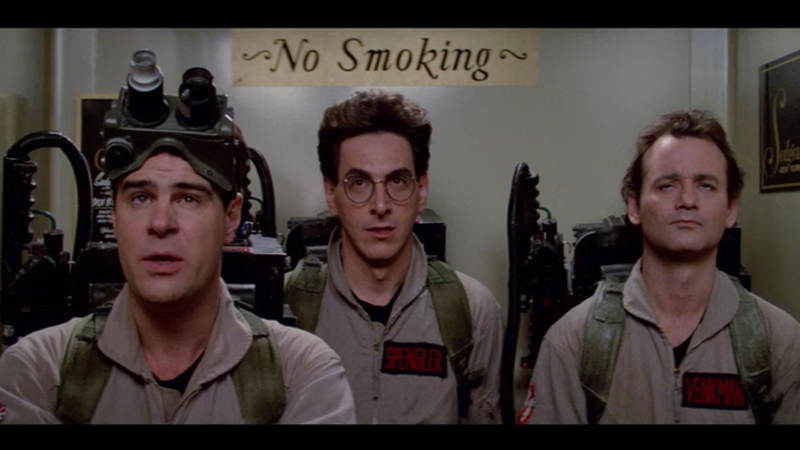 As for the Ghostbusters dimension blessed with McKinnon’s science goggles, well, its fate is unclear. The 2016 Paul Feig-directed gender-flipped film was a disappointment at the box office, despite its fun premise and delightful cast, and though there were rumors its welcoming critical reception could net it a sequel, it looks like it that’s not happening. Never forget that the trolls came for the hearts of children.